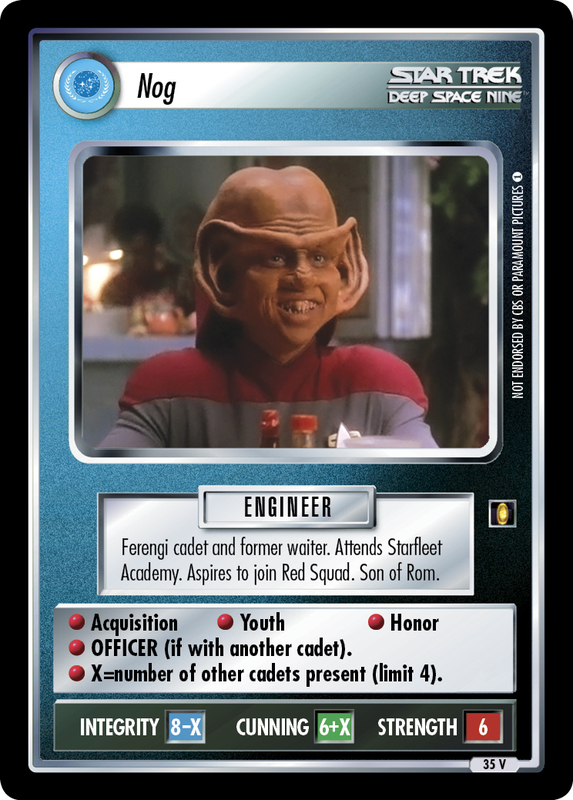 Observant officer serving aboard U.S.S. 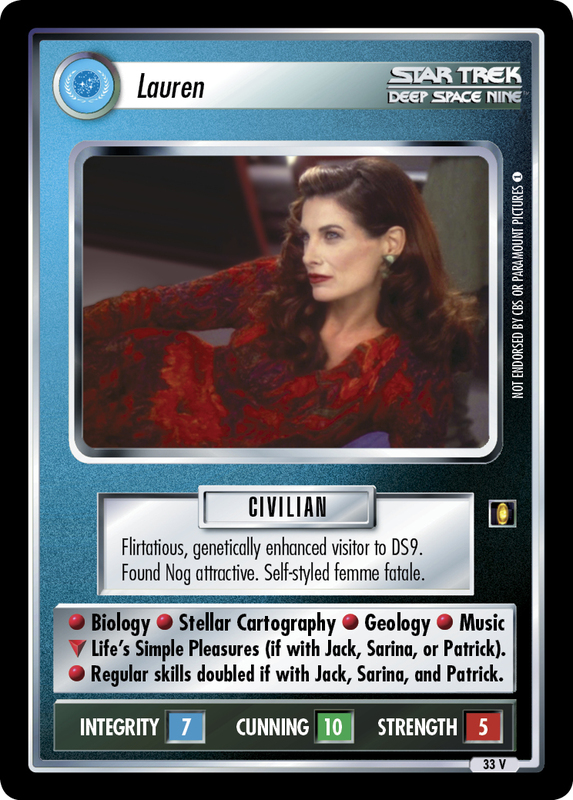 Voyager. 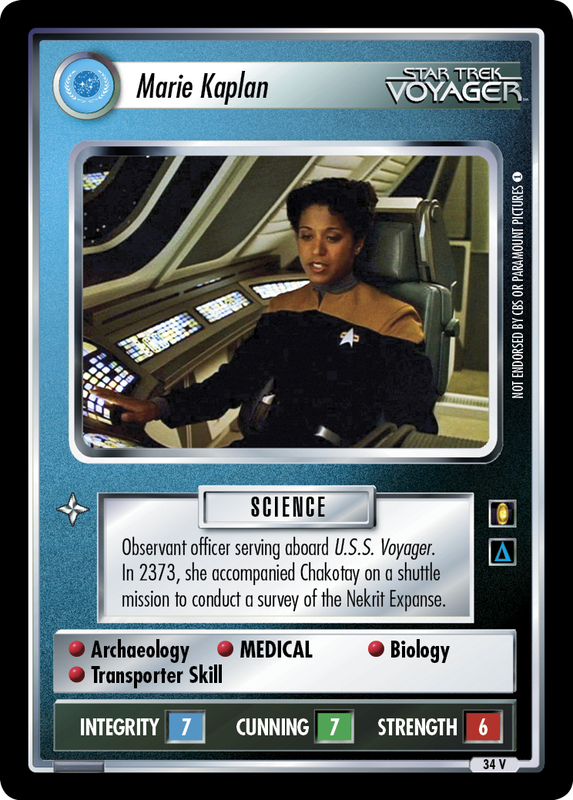 In 2373, she accompanied Chakotay on a shuttle mission to conduct a survey of the Nekrit Expanse.